If you are into miles & points – chances are you may have picked up an MBNA Miles & More credit card at some point. This free card allowed you to earn Miles & More award miles from your everyday spend via an American Express and Visa duo pack. Importantly, holding the card and using it once a month prevented your Miles & More award miles expiring indefinitely. MBNA recently wrote to card holders announcing the closure of this card – mainly due to the effects of the new EU regulations on the fees card companies can charge per transaction making it no longer financially viable. Miles & More has a strict expiration policy, if you do not hold elite status in the programme. Award miles expire 36 months after the date they are awarded. No amount of further activity will keep them alive. 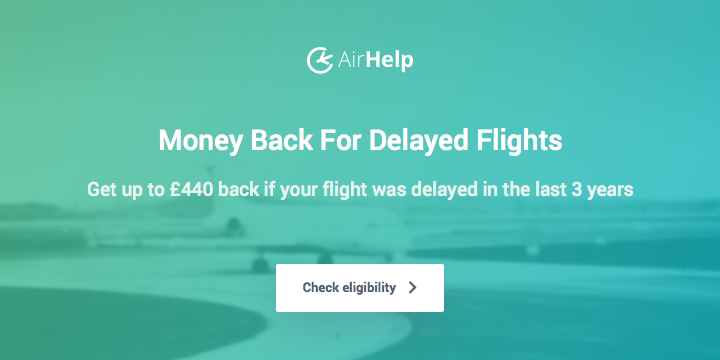 This can be incredibly irritating if you only earn Miles & More award miles in dribs and drabs – saving up for a big award, as they can start to expire before you’ve got enough to redeem. MBNA gave no indication on what would happen to this benefit – and Miles & More has now started emailing members to tell them the plan. Any award miles older than 36 months will start expiring as from 30 September 2018. Miles & More will be happy to extend your mileage protection until 30 June 2019. After this date, however, your award miles will start to expire in accordance with the Miles & More Terms & Conditions. My reading of this is that essentially you will have just under 1 year to redeem your miles before they start disappearing. If you have held the card a long time, a large number could possibly disappear on 1st July if you haven’t spent them. So what are my redemption options if I don’t have status? Short Haul Miles & More redemptions are difficult to recommend, as the taxes & fees are ridiculous – often more than the cost of a cash ticket. They have no equivalent to the Avios Rewards Flight Saver, so if you have a small number of miles, don’t plan on a cheap weekend break in Berlin. Long Haul Miles & More redemptions can make more sense, especially in premium cabins. Their First Class product is considered one of the best in the world and provides an excellent ground experience in Frankfurt. Another opportunity to consider are the regular Mileage Bargains, which we’ve covered in detail here, at almost half the mileage cost. Vancouver in Business Class for 55k miles return anyone? Hotels and Car Rental – Miles & More allows you to pay for hotels and car rentals with miles. Unfortunately, due to “technical changes” this facility is unavailable until “further notice” – so I can’t tell you if this is any good or not! Heathrow Rewards Vouchers – 7,500 miles can be redeemed for 4x £5 airport shopping vouchers. Each additional £5 shopping voucher equals 1,875 miles. Once posted, I don’t believe these vouchers can then be converted further into Avios etc. 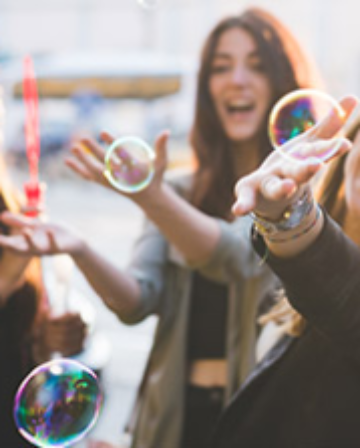 Bicester Village Shopping Vouchers – The shopping vouchers are available in 1-euro increments, starting from 23 euros (= 7,500 miles), so essentially the same rate as Heathrow rewards, but you don’t have to have a flight booked to spend them. Bicester Village shopping collection sites can be found across Europe. Miles & More World Shop – If you don’t have enough miles for a flight and don’t want to wait for the Hotel/Car rental portal to come back? You can have a hand blender for just 13,000 miles, and €9.50 delivery (or spend another 2,000 miles for free delivery! )… Just like Amazon – but significantly more expensive and with slower delivery! 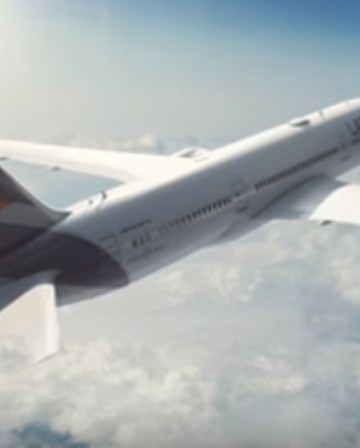 Donate Your Miles – If none of the above work for you, or you’re undecided on that amazingly poor value blender – Lufthansa Group allow donations of miles to support their charity Help Alliance. You can donate from 3,000 up to 50,000 miles either to all the causes in general, or choose a focus area of either: Education & Aid, Health & Hygiene or Nutrition. The examples given are 7,000 miles will pay for basic medical care for a family in Africa for a year, or 10,000 miles will ensure educational provision for three children in South America for six months. Still think that blender is a good choice? 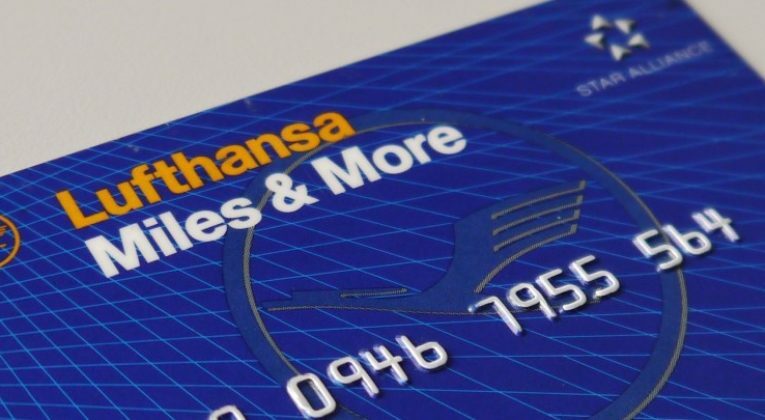 If you’ve still got 3,000 or more miles left next June – please take this option rather than letting them expire and the value return to Lufthansa Group’s bottom line. So whilst this isn’t the best news – it isn’t as bad as it could have been. 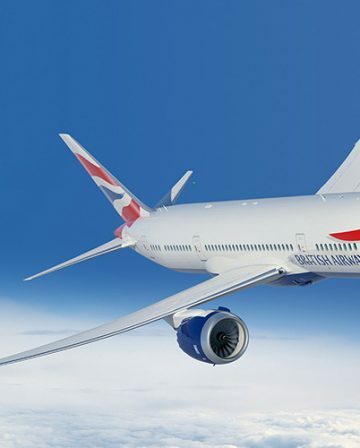 I believe Miles & More are being fair in their handling of the situation, and they have stated they are looking at other options for a UK credit card. Maybe we’ll see a future offer, perhaps with a small fee, that will bring this benefit back. Full details of the changes are here. 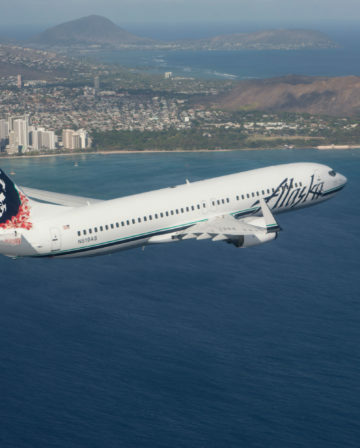 How will you be redeeming your miles? Living and working in a quiet, rural English town, Rich spends most of his free time plotting as many escapes to more exotic climes as possible. Never one to pay full price if he can avoid it, Rich has discovered even the occasional leisure traveller can still take advantage of tricks, points and miles to travel in style for less and he wants to show you how you can too! I love the idiomatic expression “close of play”. I would have expected a more precise hour from the Germans. Cricket anyone? just had a call with Lufthansa M&M after the letter from them came and introduced the all new Diners Club/Mastercard combination offer for just £79 per year. They talk about unlimited mileage protection in the letter, so I thought I would check it out. After being put on hold for a check with the supervisor, I was told that my miles balance of 260,000+ earned over many years and exempt from expiry under the MBNA agreement would now expire on 31 March 2019 regardless of signing up to the new credit card or not. So the unlimited mileage protection, refers to miles earned on the card of flying from the date of the new card. 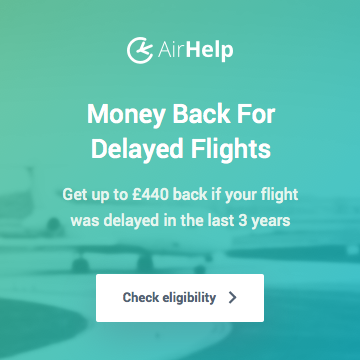 So, in summary, for a small fee they are bringing this benefit back but only for new customers, not loyal ones with massive balances of miles.